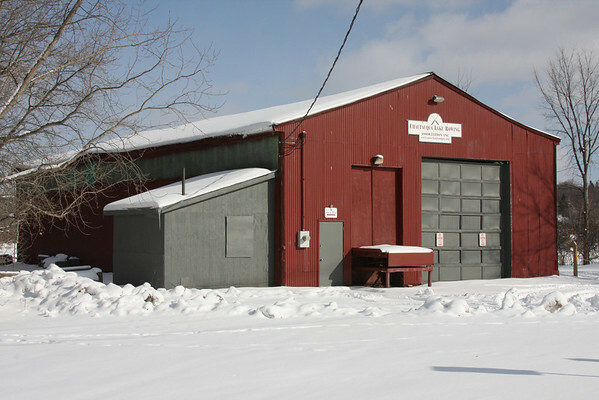 Chautauqua Lake Rowing Association is located at the south end of Chautauqua Lake on the Chadakoin River in Jamestown NY. 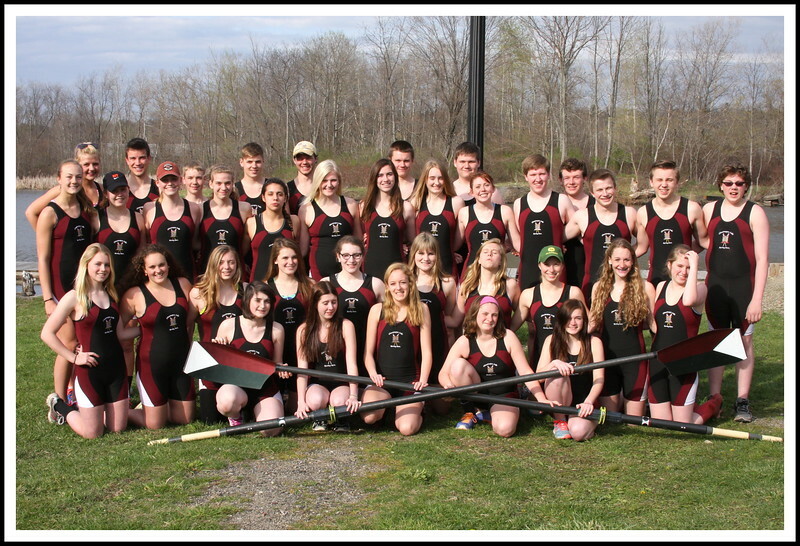 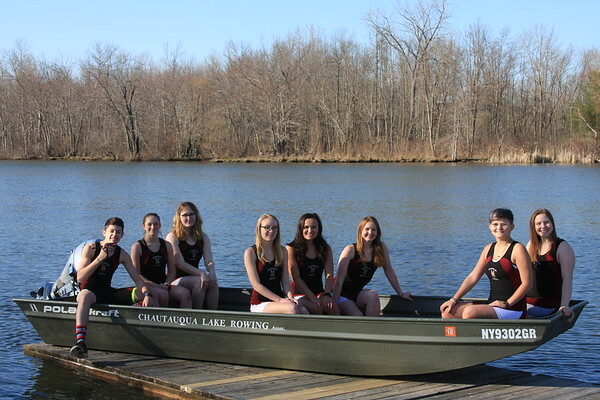 Our mission is to provide recreational and competitive rowing opportunities to the region. 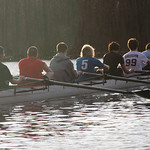 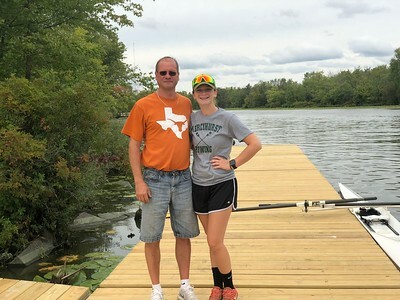 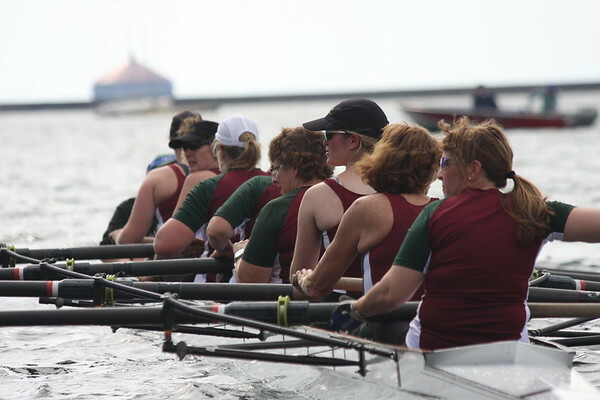 Programs have been developed for the benefit of high school and masters rowers.